Washington, D.C. – Today, Rep. Gwen Moore (WI-4), Rep. Tom Cole (OK-04), and Rep. Jaime Herrera Beutler (WA-3), reintroduced a bipartisan, bicameral piece of legislation—The Scarlett’s Sunshine On Sudden Unexpected Death Act—to provide additional critical support for advocates and families impacted by Sudden Unexpected Infant Death (SUID) and Sudden Unexplained Death in Childhood (SUDC). A companion measure introduced in the Senate by Senators Bob Casey, Johnny Isakson, Sherrod Brown and Doug Jones. The bill would provide grants to states, municipalities, and nonprofits to help improve data collection and death scene investigations for deaths categorized as Sudden Unexplained Death in Childhood (SUDC), or Sudden Unexpected Infant Death (SUID) when it happens to infants under 12 months old (Sudden Infant Death Syndrome, or SIDS, falls under the SUID umbrella). Per the Centers for Disease Control and Prevention (CDC), 445 children fell under the SUDC category in 2016, while 3,607 died under the SUID category. “I remember talking to a father from my home state of Washington who told me the heartbreaking story of losing a child to SIDS. Stories like those have driven me to work on legislation that would help prevent other families from experiencing such tragedies. I’m proud to join this bipartisan effort that strengthens our ability to identify possible causes to sudden and unexpected deaths among infants and children. We’re also working toward prevention by better educating providers and parents on safe practices,” said Rep. Jaime Herrera Beutler. 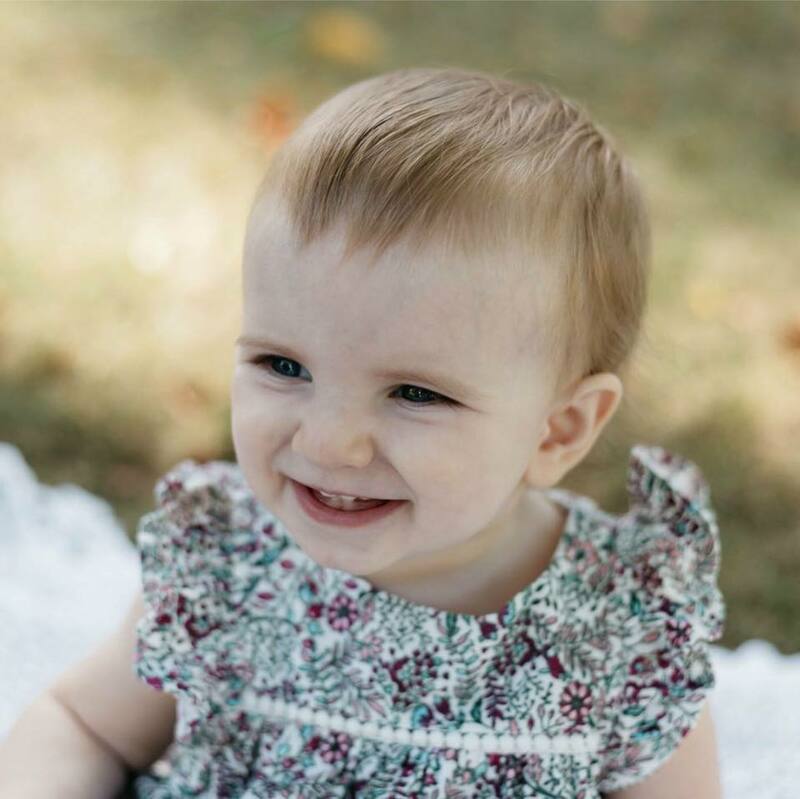 The bill would also authorize funds to increase education and awareness about safe sleep practices and for support services for grieving families who have experienced the loss of an infant or child, like Scarlett’s parents.